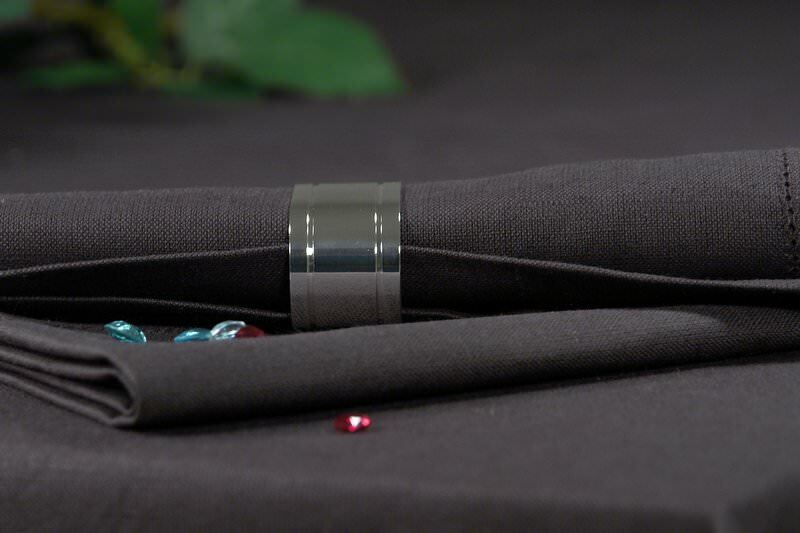 A elegant formed shivering belt surrounds your napkins and provides timeless classic at your festively decorated table. 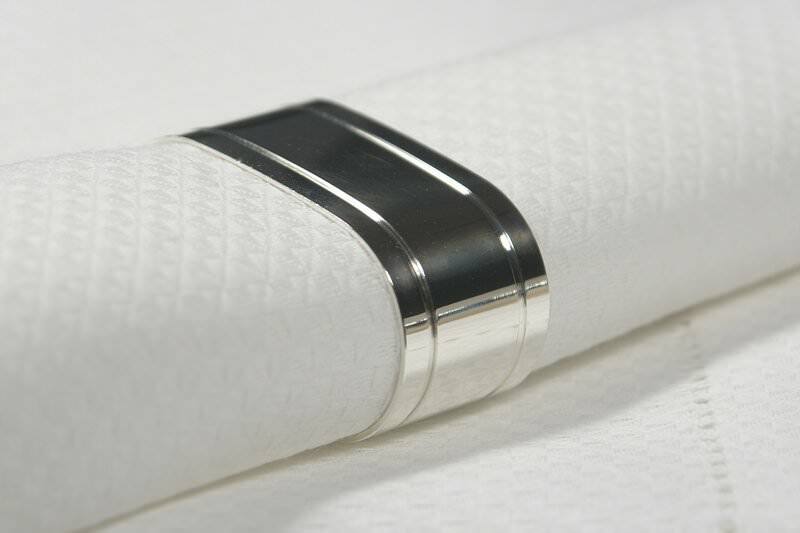 These napkin rings fit perfectly to every modern and straight lined china and crystal. 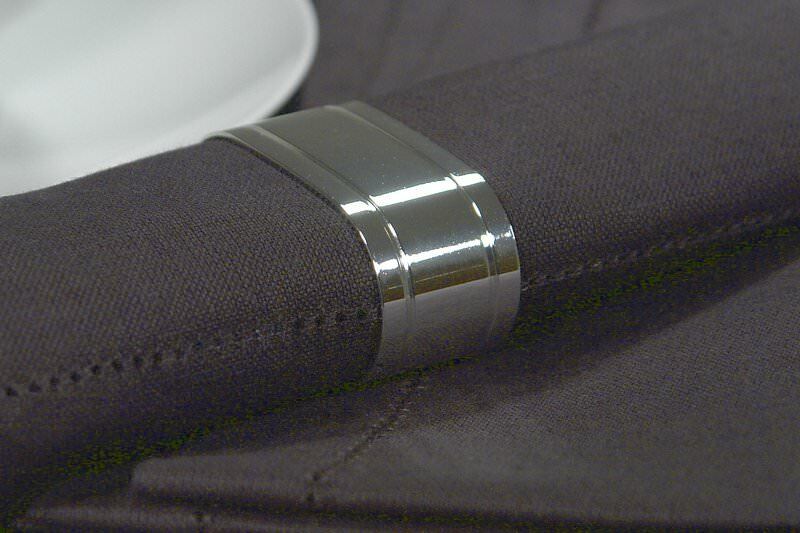 The napkin ring has a diameter of 5,5x3cm it is made out of solid, casted zinc and silver plated. 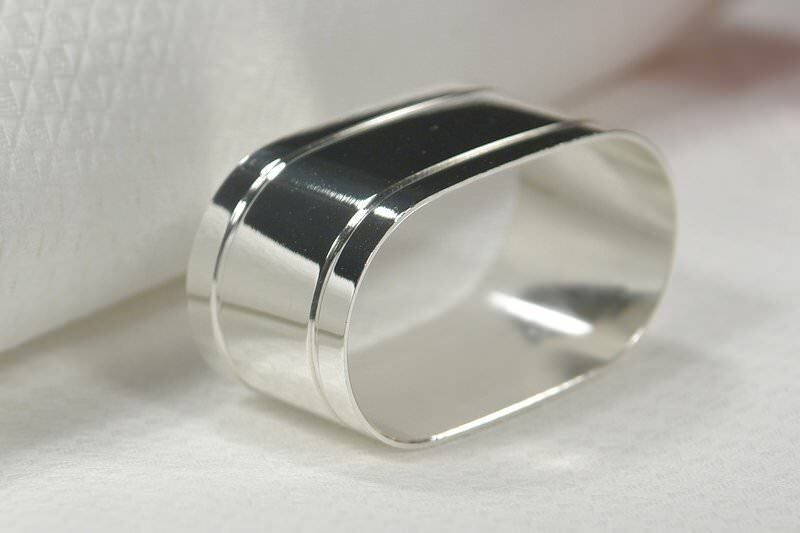 Quality made in the tradition of Hermann Bauer jun. workmanship. * Even higher numbers can be delivered in short time, please contact us per phone ++49 (0) 681 3720 1000 or email.